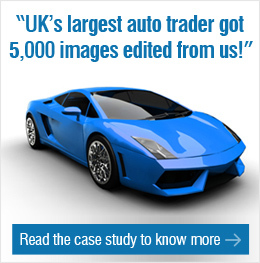 Is your in-house image editing staff lacking expertise in Photoshop image cleaning? Are you contemplating ways to enhance the quality of your photographs at a budget? If yes, outsource Photoshop image cleaning services to photo editing specialists like us and save your time and money now. 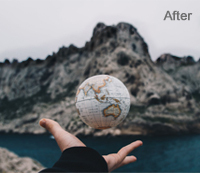 You can get your photos professionally edited using Photoshop without hiring full-time professionals because we understand your requirements and challenges better than anyone else. Outsouce2india has two decades of experience in professional Photoshop image cleaning services and have handled simple and complex challenges such as spotting, brightening, color aberrations, red-eye-removal and much more. We are housed with the latest technology, skilled people, and robust hardware to deliver flawless results just the way you want. 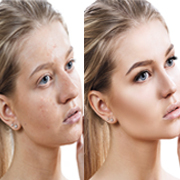 This technique is used to remove minor blemished and freckles in the photos with Photoshop. The process is quick and cost-effective for cleaning a batch of photos in quick turnaround time. We perform tonal adjustments to enhance the color and natural feel of your photographs using Photoshop. Be it purple tint, color fringing, color cast, color spill, or any other color problems we can make them vanish with diligence and skill. 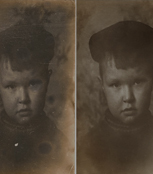 Dull images with unbalanced brightness and whiteness can lack emotions. If you are facing this challenge with your images, we have you covered. Our image editing experts can brighten your photos using Photoshop to illuminate the face or landscape. This will bring balance to your photos without altering the context. Are you disappointed with the distracting red-eye effect in photographs? 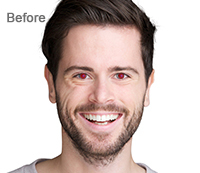 Fret not, we can photo fix your images by skillfully eliminating the red-eye with Photoshop. 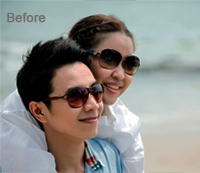 O2I's red-eye removal solution can enhance the quality of portraits and family photos without losing the details. Chromatic aberration is every photographer's nightmare. 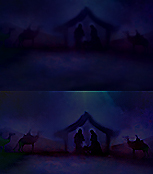 It can ruin otherwise valuable photos due to color distortion in the photo edges. This effect can be effortlessly resolved using Photoshop magic. Be it transverse or longitudinal chromatic aberrations, we have the skill to edit away the flaws. Digital noise can be a hassle, especially in low light conditions because photographs can appear grainy and distorted. This problem can be professionally dealt with using Photoshop. Our many years of expertise in advanced noise removal techniques can result in high-quality images that are smooth and crisp. 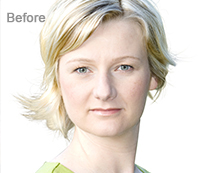 Photoshop image cleaning can take care of both basic and advanced removal of spots from photographs. This process requires precise analysis and skilled execution to get desired results. All of which can be availed by outsourcing Photoshop image cleaning services to Outsource2india. Our process is efficient and seamless allowing you to get excellent and timely insights. 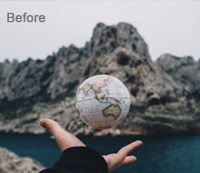 Our editors will fix basic an advanced spotting to clean unwanted elements from your photographs. Why Choose Outsource2india for Photoshop Image Cleaning Services? Outsource2india is an ISO 9001:2015 certified and GDPR compliant provider of Photoshop image cleaning services. We serve in the best interest of our clients to deliver flawlessly edited photographs for professional and personal use. Being an ISO/IEC 27001:2013 accredited company we understand our client's data security concerns better than anybody else. So we take efforts to ensure that your photographs are handled professionally by firmly adhering to the Non-disclosure contract. Outsource2india offers 100% quality assurance for Photoshop image cleaning and other Photoshop services because we have in-house QA analysts who will assess each photograph to evaluate if they are in spec with your expectation. Outsource2india is capable of delivering fast turnaround time because we have a skilled team aboard along with latest technologies and fluid workflow. 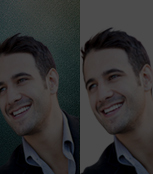 The Photoshop image cleaning services from O2I is a scalable solution that can be upgraded if your requirements evolve. We can deliver assured results in reasonable time. Photoshop image cleaning services are priced affordably so that you can get the service customized to your allowable budget and requirement volume. We can provide a dedicated point of contact who will personally assist you by providing the latest project updates from the editing team and clarifying concerns or challenges faced by your team. At Outsouce2india was use Photoshop and a plethora of other proprietary editing software to make your photographs look appealing. The software we use is licensed and reliably supported to prevent downtime. We have over 500 editing specialists who are also Photoshop artists with 10 plus years of experience in editing functions. We have edited images of various complexity within a quick TAT. We have the best infrastructure to get the work done quickly without stretching your budget. Our infrastructure includes software, hardware, and security systems that are adopted by us to give our editing team an edge. Sharing data and project files is generally quick and efficient. But with high-end security software and a full-time IT team, we keep our networks risk-free round the clock. We have contact centers across multiple continents to make support services fast and friendly. Our team can assist you via your preferred means to resolve your concerns. A 3D real space client had contacted O2I for video creation as well as image editing. Our specialization in these domains led to high-quality results. 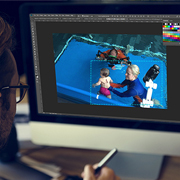 A toddler swimming class coaching company contacted O2I and availed image manipulation services. The service was provided at cost effective rates and the client was satisfied with the results. O2I is a one-stop shop provider of image editing services and the go-to provider of Photoshop image cleaning services in India. 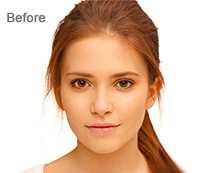 We undertake all kinds of Photoshop editing requirements including Photoshop image cleaning services. We are an ISO accredited company that has been in business for 20 years. Our unmatched prices and service quality is something we take pride upon because our clients are super satisfied with the results and service experience. You too can join our client base by reaching us with your unique image editing requirements using Photoshop. 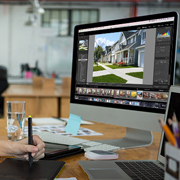 We are highly specialized in a range of services that includes image enhancement, Post Processing Real Estate Image, image manipulation, image clipping, and much more. For more information about our offshore Photoshop image cleaning services, prices and plans, Contact us today!